was founded in 1990 in Nis with a 100% participation of the economic capital in the ownership structure. 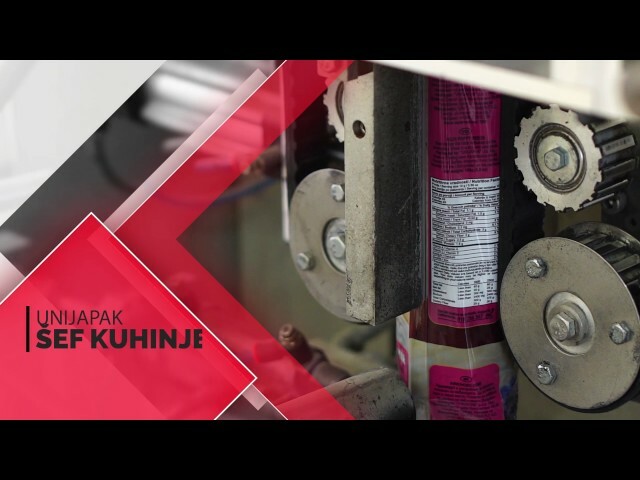 The main activity of UNIJAPAK is the production and packaging of soups, spices, puddings, whipped creams, herbal teas, powder and granular products, additives, fruit products, as well as mill products. „UNIJAPAK“ Ltd. Nis strives towards becoming a leader in the production and packaging of soups, spices, puddings, whipped creams, herbal teas, powder and granular products, additives, fruit products, as well as mill products which will be recognized by the consumer for their high quality and safety at the regional level with a tendency to market expansion on national and international level.